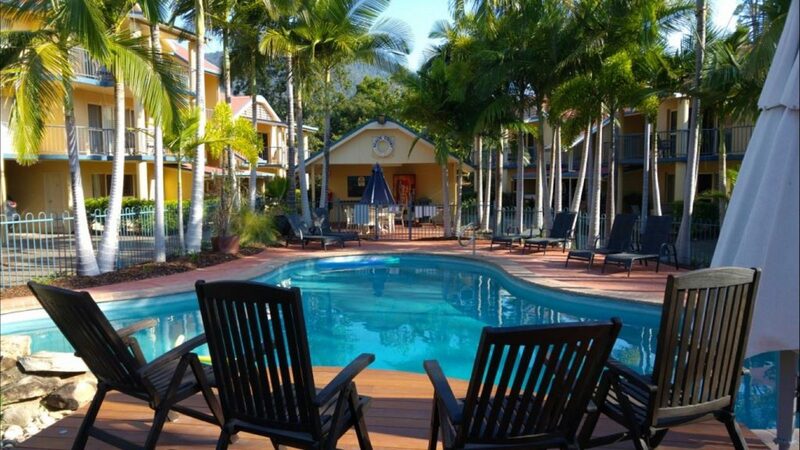 Located in Cannonvale and close-by to Airlie Beach in the beautiful Whitsundays, at Beach Court Holiday Villas is the ideal place to enjoy your weekend stopover, family holiday or relaxing getaway. 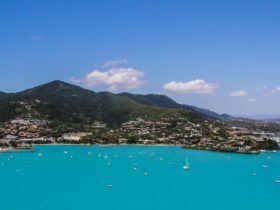 at Beach Court Holiday Villas offers two and three Bedroom fully self-contained extra-large holiday villas, plus their incredible top floor three bedroom fully self-contained Penthouses. All villas feature free wi-fi, free parking, are fully air-conditioned and boast a fully equipped kitchen, in villa laundry facilities, large open plan living and dining, flat screen televisions with Foxtel movie/sports channels, DVD players and large furnished balconies overlooking lush tropical gardens. at Beach Court Holiday Villas features a lovely lagoon style swimming pool, adjoining the pool is a sun terrace and entertaining deck, an undercover guest barbecue facility. 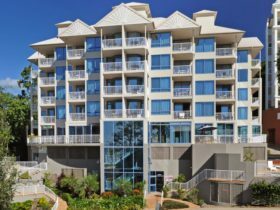 at Beach Court Holiday Villas are in walking distance, just 200 metres to Whitsunday Shopping Centre with a large modern supermarket for your supplies, the Villas are also conveniently located just 200 metres to Cannonvale Beach and seafront. 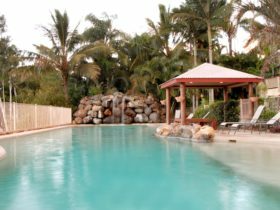 A short stroll from Cannonvale Beach you will find the Botanical Gardens, further along the seaside boardwalk from the Botanical Gardens you will find the charming resort village of Airlie Beach, the gateway to the Whitsundays. Garden View one Bedroom Villa, full kitchen, lounge, dining, laundry and balcony. Facilities include flat screen television, compact disc/DVD, free movie/sports and free wi-fi. 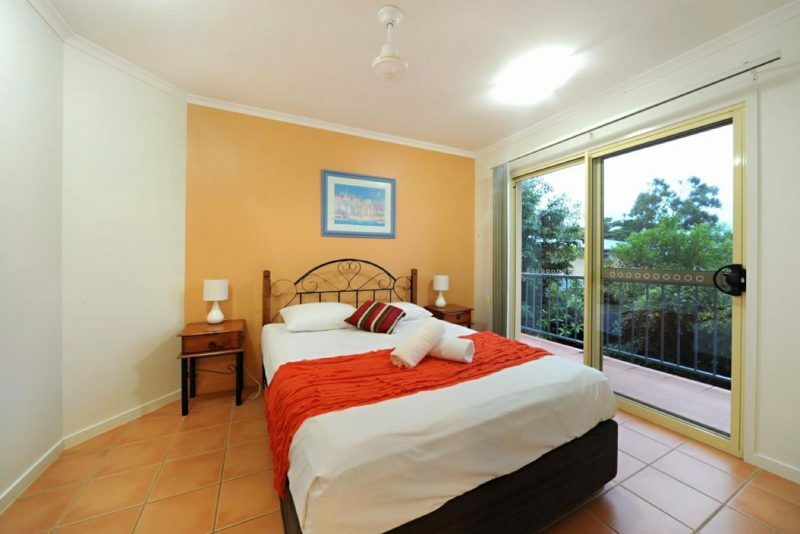 Plus it’s in a great location only 200 metres to a Swimming Beach and 200 metres to Whitsunday Shopping Centre. Garden View two Bedroom Villa with a full kitchen, lounge, dining, laundry and balcony. Facilities include flat screen television, compact disc/DVD, free movie/sports and free wi-fi. 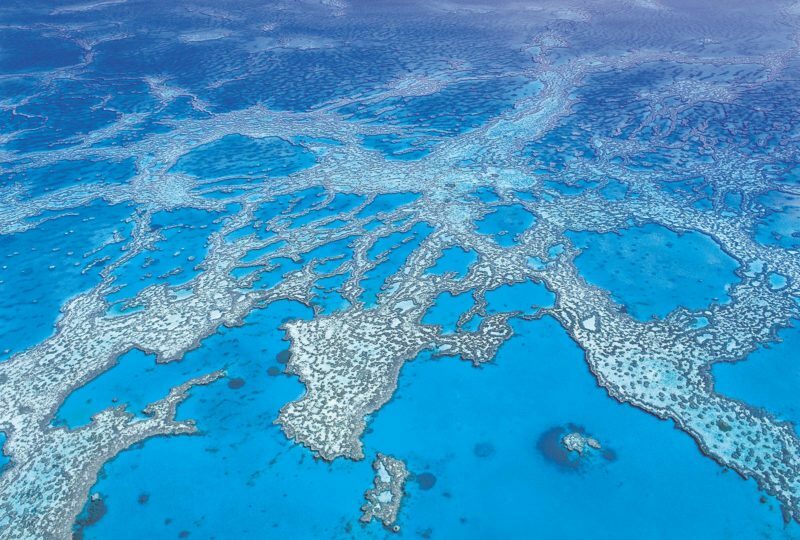 Plus it’s in a great location only 200 metres to a Swimming Beach and 200 metres to Whitsunday Shopping Centre. Garden View three Bedroom two Bathroom Top Floor Penthouse Villa with a full kitchen, lounge, dining, laundry and balcony. Facilities include flat screen television, compact disc/DVD, free movie/sports and free wi-fi. 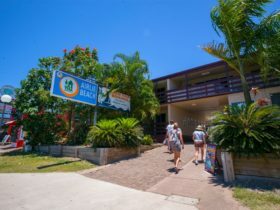 Plus it’s in a great location only 200 metres to a Swimming Beach and 200 metres to Whitsunday Shopping Centre. Garden View three Bedroom two Bathroom Villa with a full kitchen, lounge, dining, laundry and balcony. Facilities include flat screen television, compact disc/DVD, free movie/sports and free wi-fi. 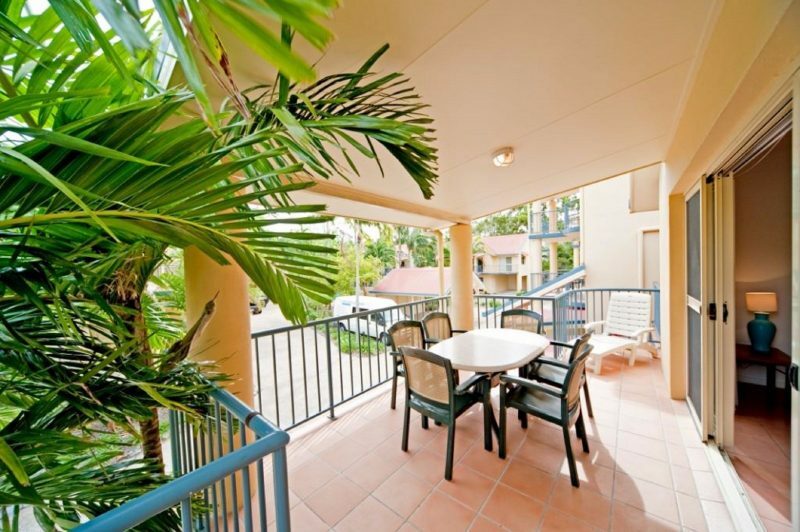 Plus it’s in a great location only 200 metres to a Swimming Beach and 200 metres to Whitsunday Shopping Centre. Free wi-fi and free Parking available.